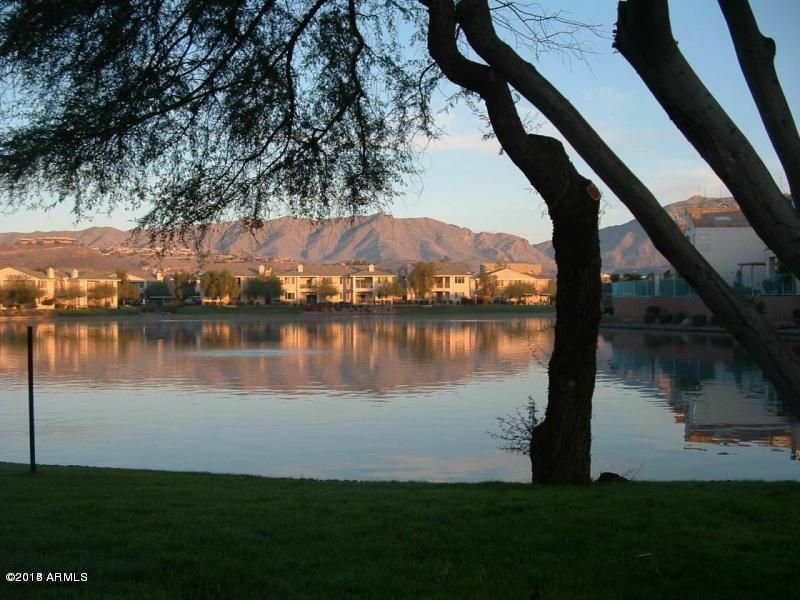 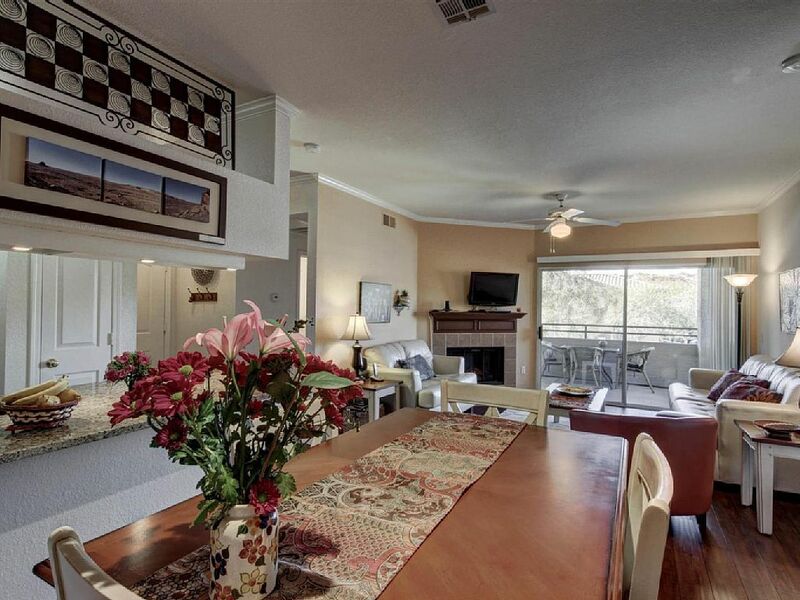 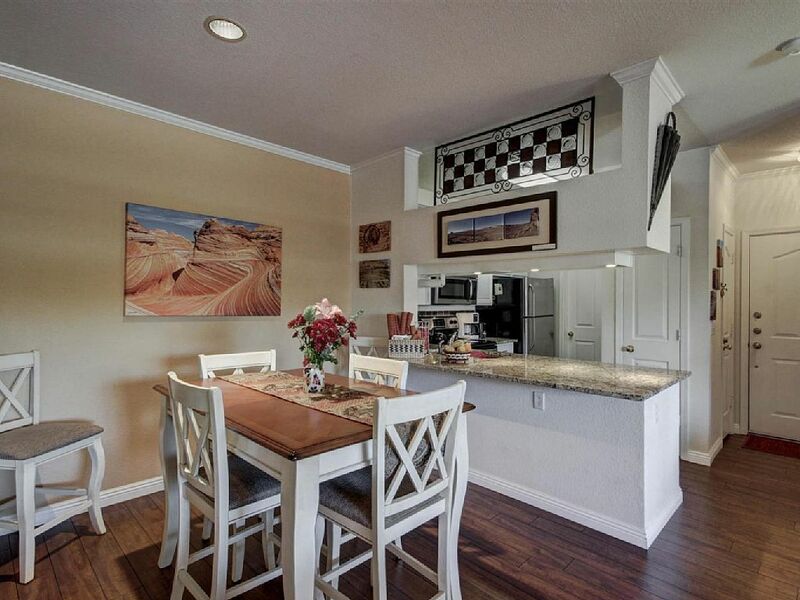 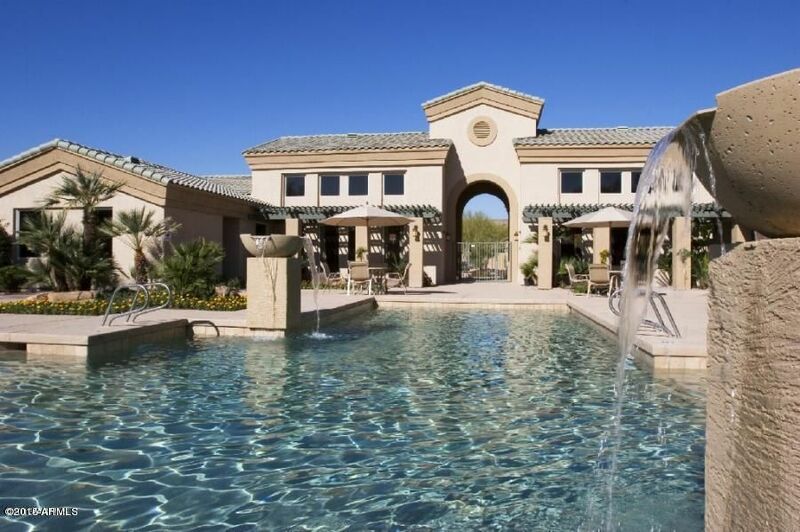 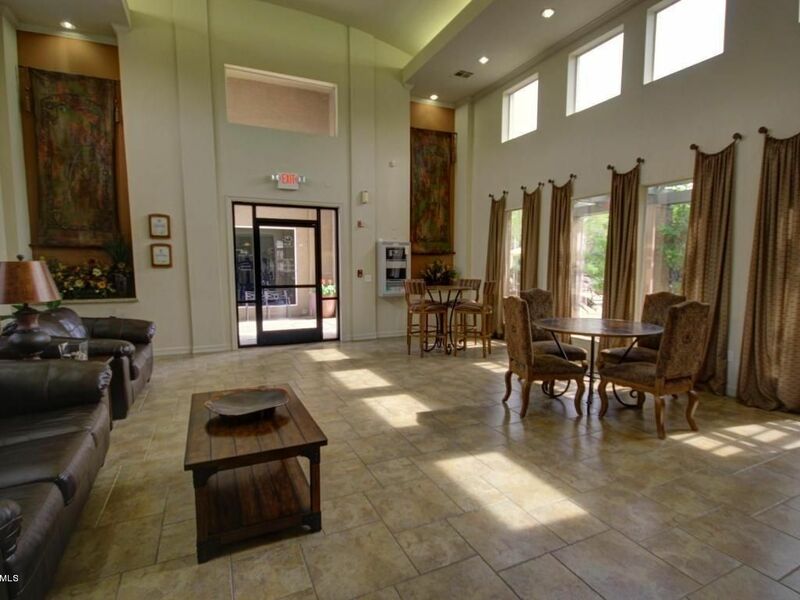 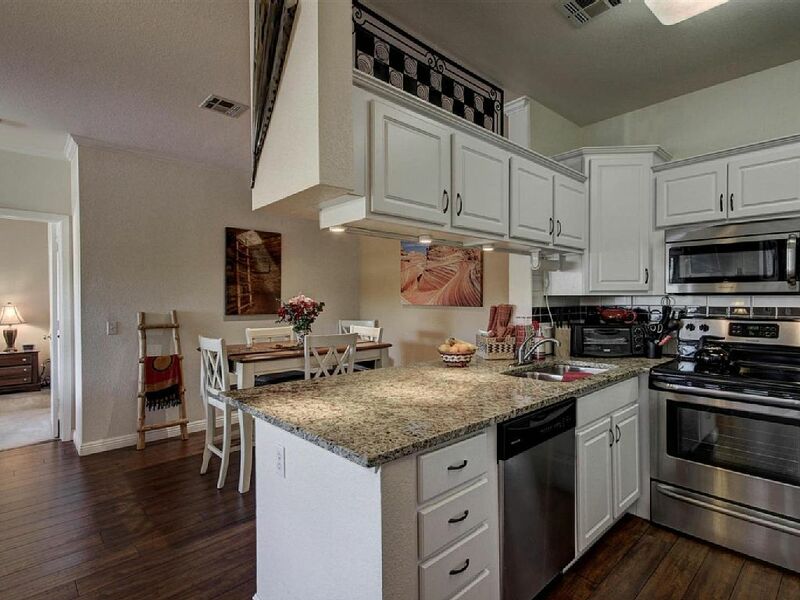 Gorgeous Condo in the desirable Resort like Community of San Simeon. 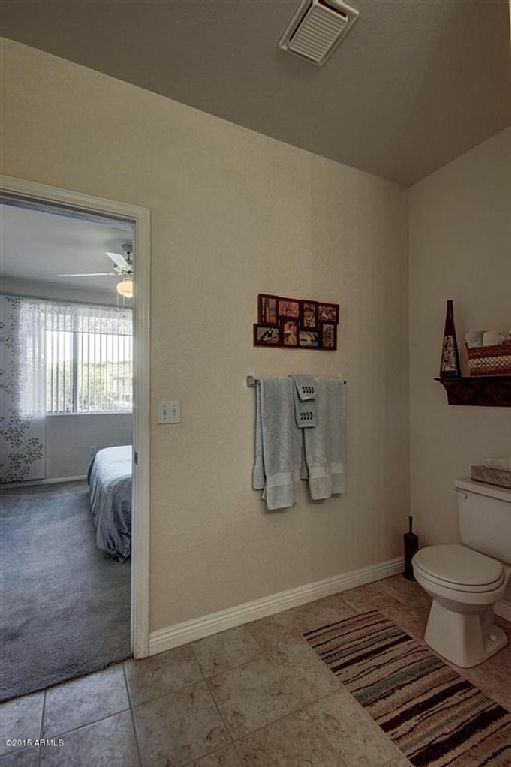 2bd/2ba unit with plenty of living space. 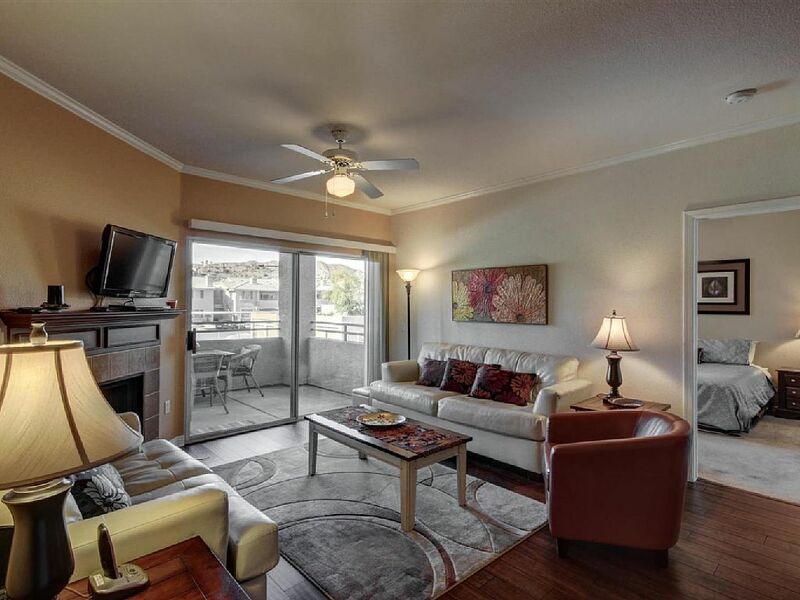 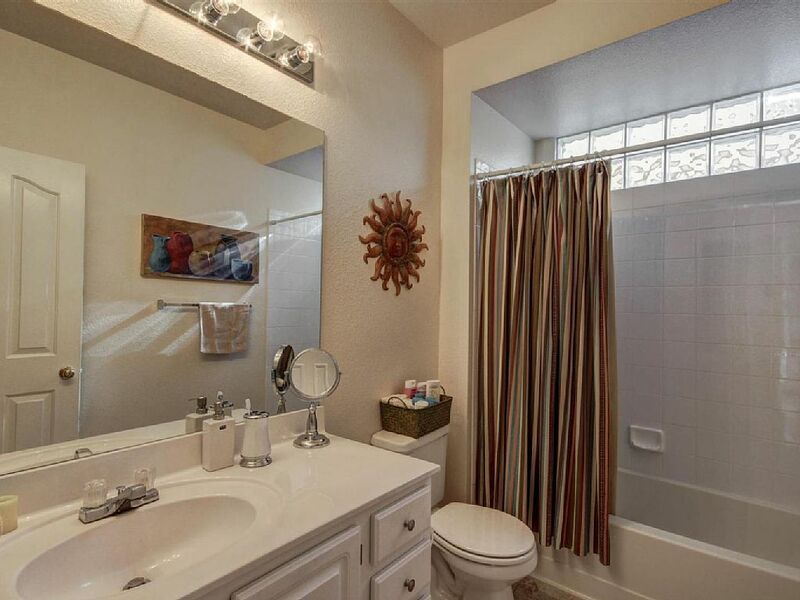 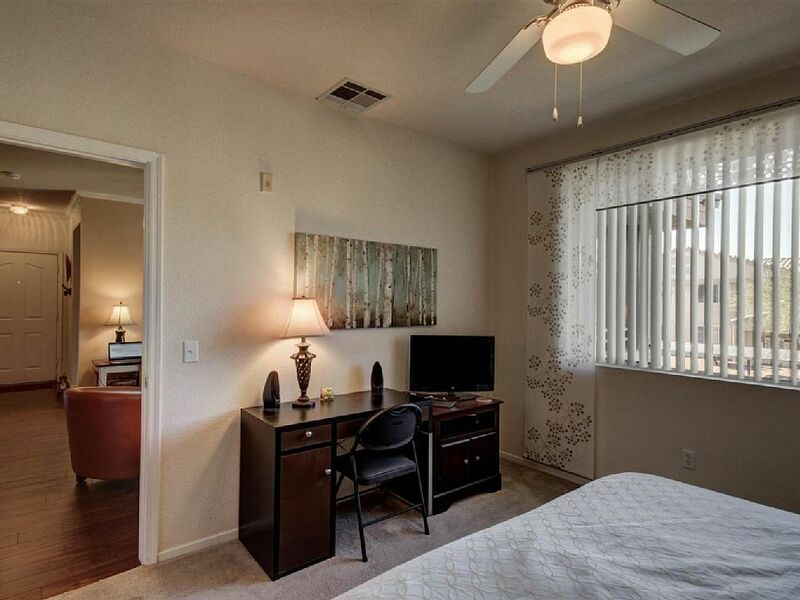 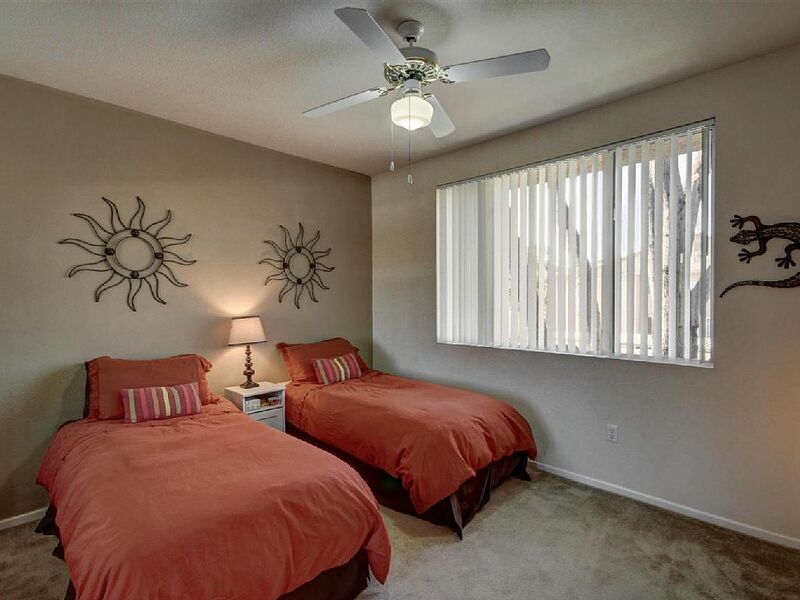 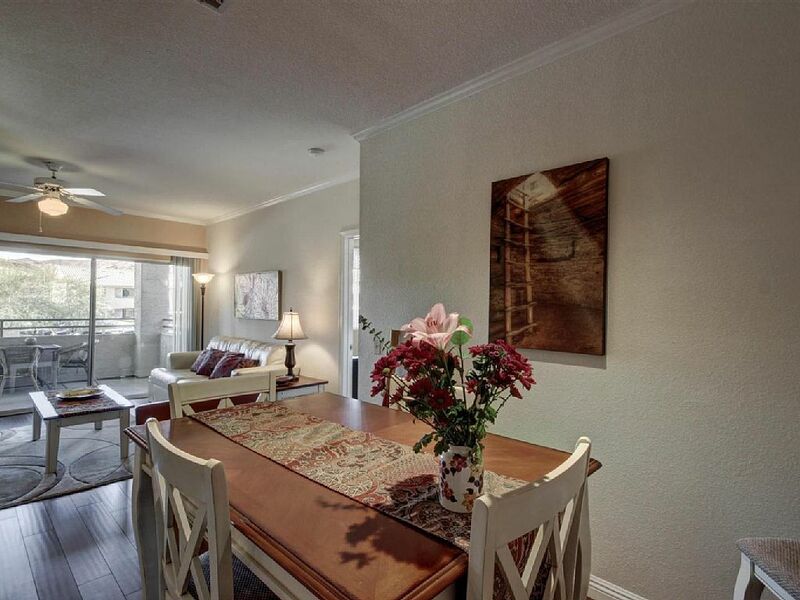 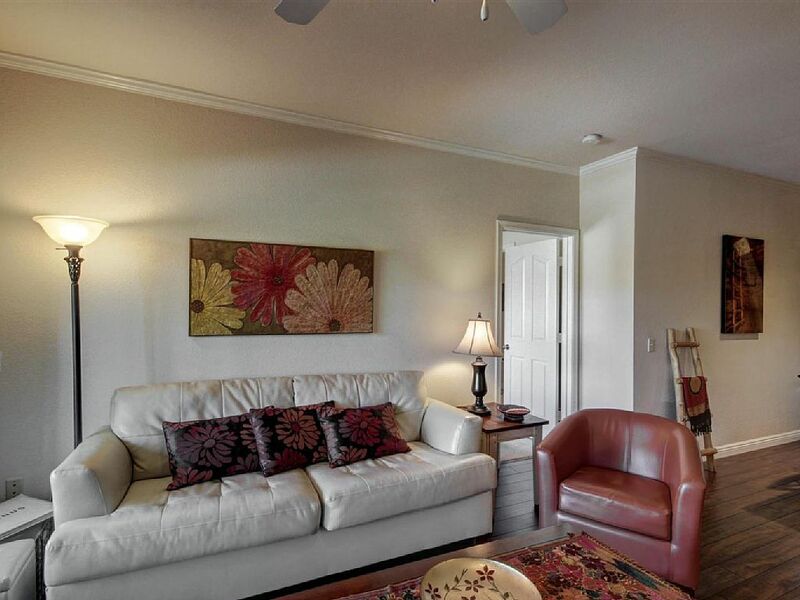 ft. this condo has new laminate wood and updated tile floors. 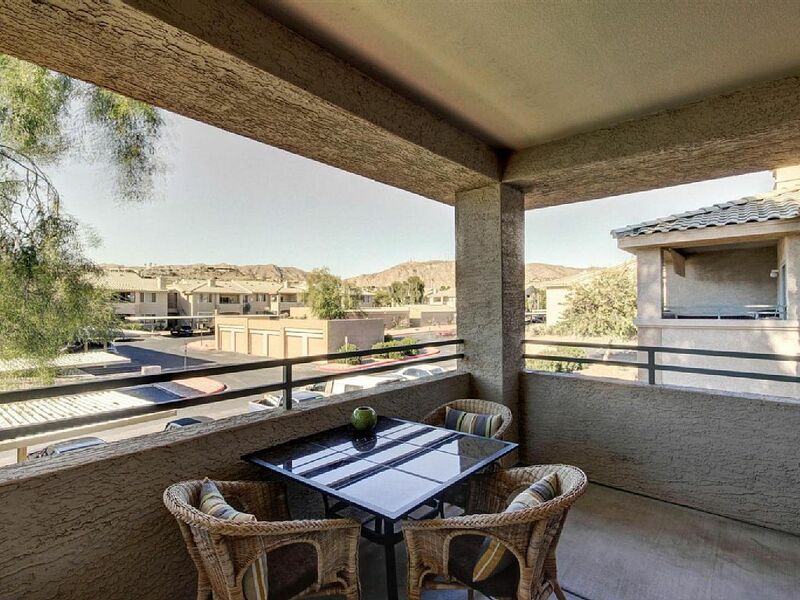 fireplace, glass doors to private balcony that lets you enjoy the endless Mountain Views! 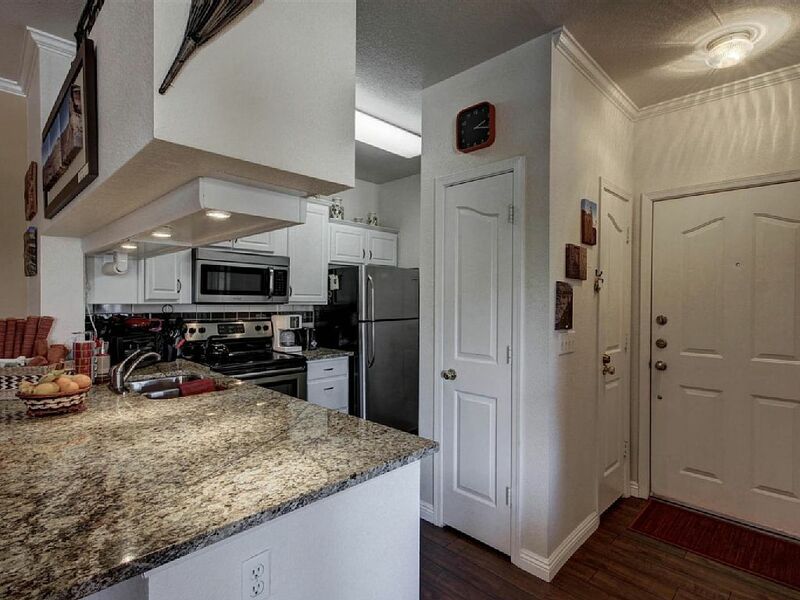 Stunning chefs kitchen features breakfast bar, granite countertops, subway tile back splash, stainless steel appliances and white cabinetry with hardware. 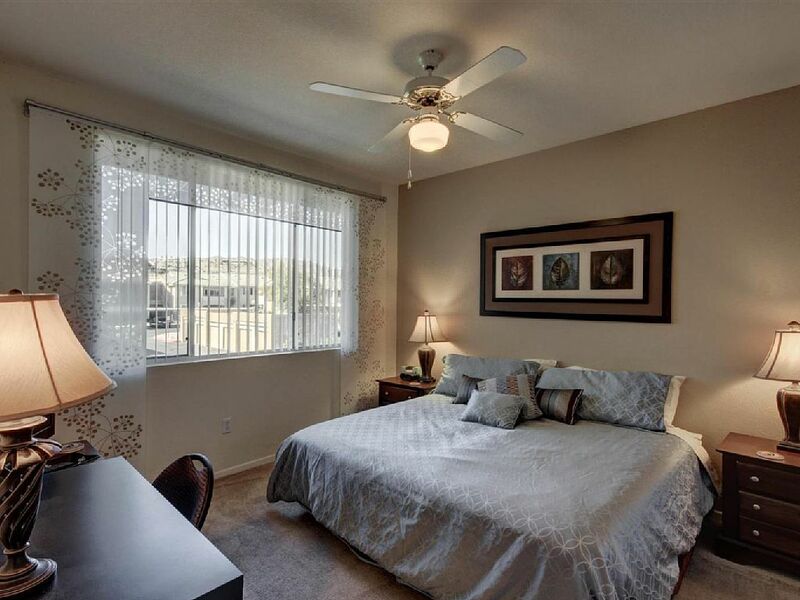 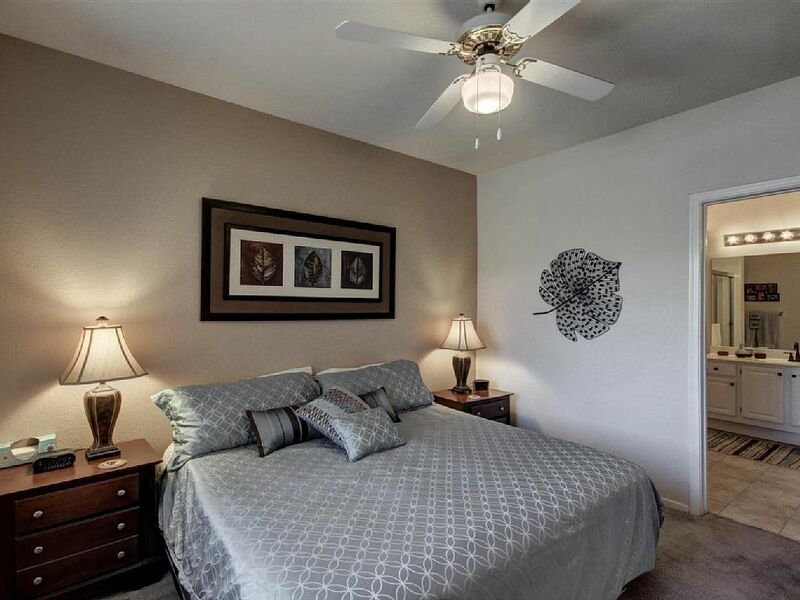 Plush neutral carpet in all of the spacious bedrooms. 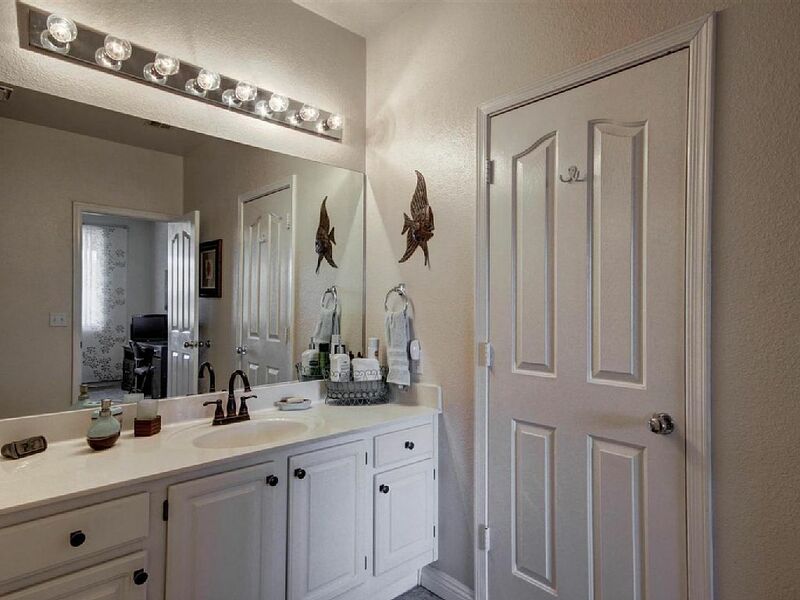 Specialized touches include faux fireplace, custom baseboard and crown molding. 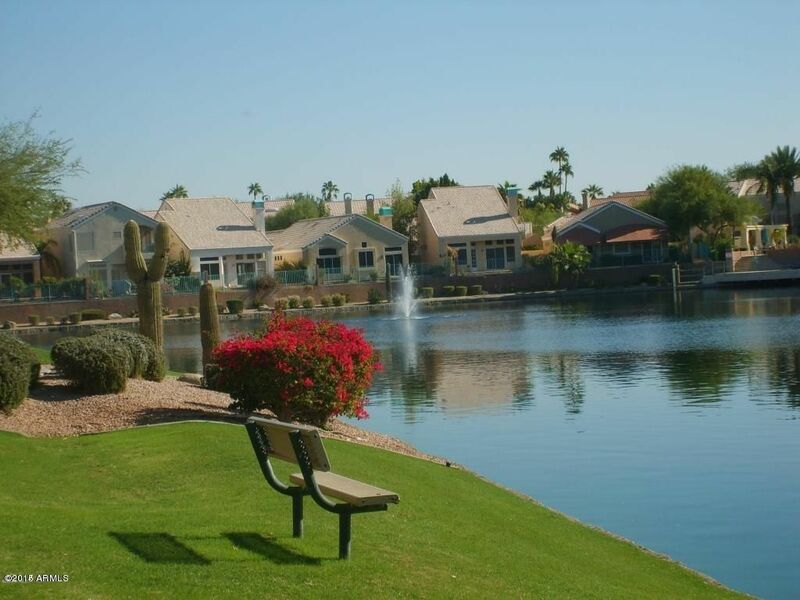 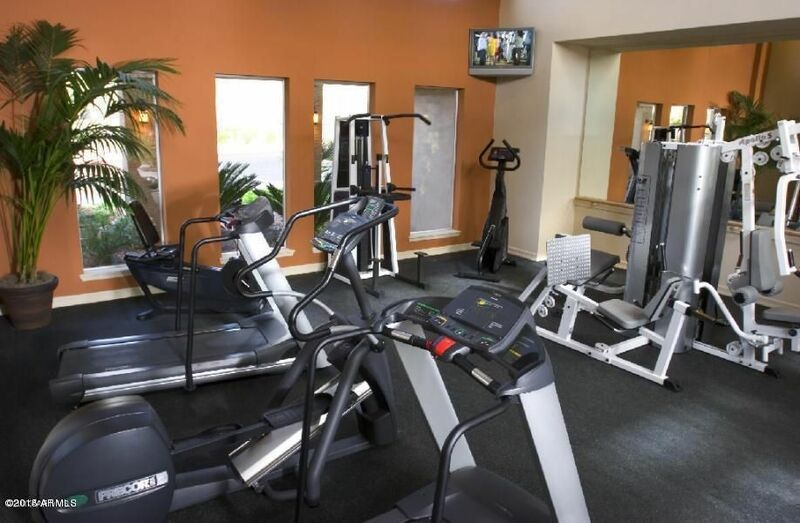 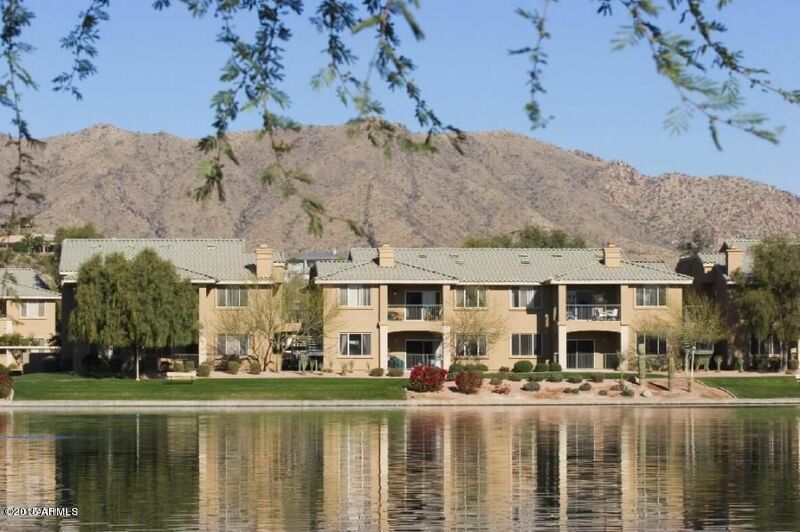 Enjoy all the community features that include a heated Pool, Spa, Clubhouse with Media Room, Pool Table, Fitness Center and majestic Lake.